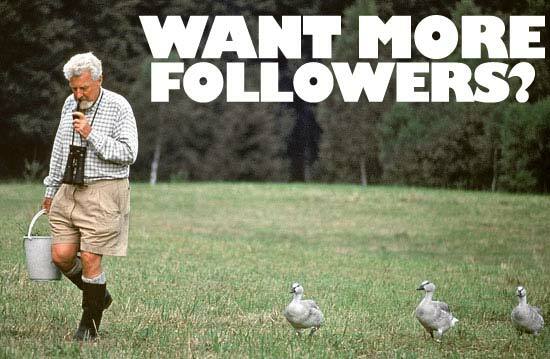 Lately, I have been getting offers from social media companies for either free followers or bought followers. Now, I am sure that some of these companies are legitimate and are just like DragonTech Writing. We are all trying to get customers and clients to pay bills. However, followers either free or bought does not guarantee that I , or anybody else, will have actual clients. Followers, no matter what social media site you use, is nothing more than a game of statistics. According to the statistics professor I had in college, statistics is quite frankly a bunch of crap. Statistics are numbers that can be manipulated to represent any kind of data you could want. Of course, those numbers could also be used by competitors to represent data they want to high light. For instance, I have 382 friends on Facebook, 428 followers on Twitter, 6 or more on Google+ and Pinterest, maybe 10 on Linked In, and over 100 on WordPress. At a glance, the numbers look pretty good especially Facebook, Twitter, and WordPress. You’d think, I’d have at least one client or customer purchasing my services and or product. You would be wrong. The 382 Facebook friends are a mix of family members, friends, friends of friends, and gaming buddies. I use to be addicted to Farmville among other Facebook games. Only one of the Facebook friends has bought my services but it was for cross-stitch not writing. Out of 382 friends, no one has bought my writing services or products. Out of 428 Twitter followers, none have purchased anything. Although, I have been asked to review a lot of music by various bands. In regards to Google+, Pinterest, and Linked In, I just barely started to actively use those sites so I probably shouldn’t analyze those numbers just yet. I know that between my two companies, I have over 100 followers on WordPress. WordPress does a good job at crunching numbers and presenting them in an understandable format. However, on a good day, I maybe get 11 views with 6 visits. This means that 5 people will look at one of my blogs but they don’t stay. Again, no clients or customers. My point is these, I already have free followers that are not clients or customers. Why do I need more? Further, if I am currently not selling products or services, why would I buy followers with no guarantee of success.